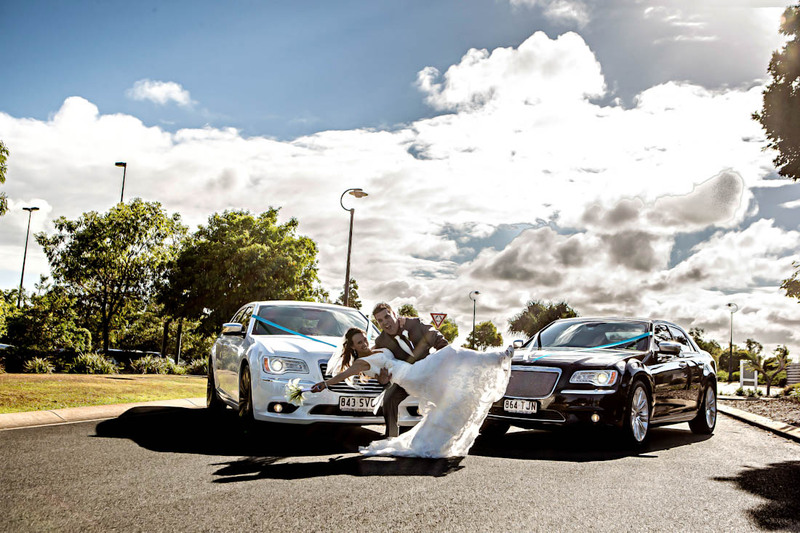 http://www.creative-elegance.com.au/wp-content/uploads/2013/11/Donna-Ben-108.jpg 6144 4096 admin http://www.creative-elegance.com.au/wp-content/uploads/2013/10/106pxwhite.png admin2013-12-14 20:58:312013-12-14 20:58:31Locations & Venues to get married in Maleny. 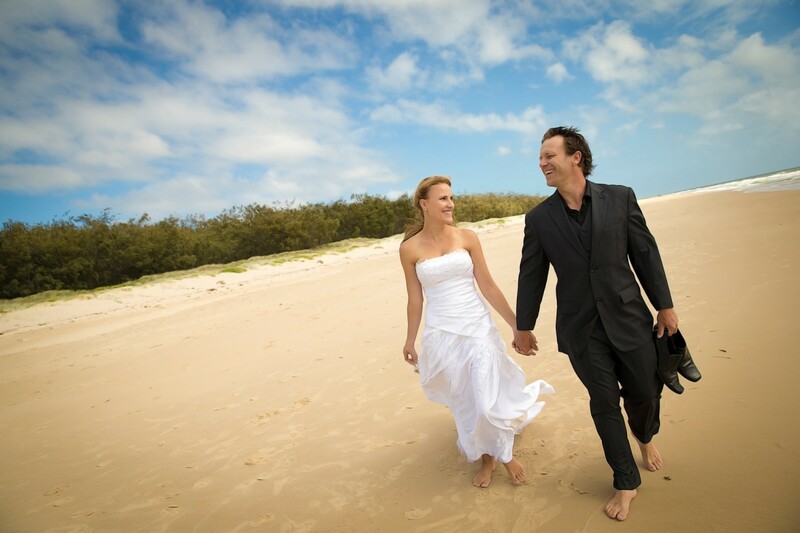 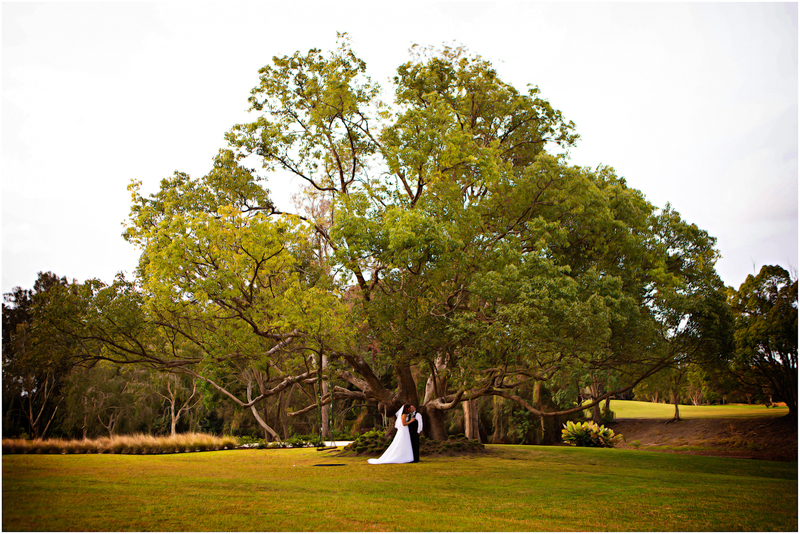 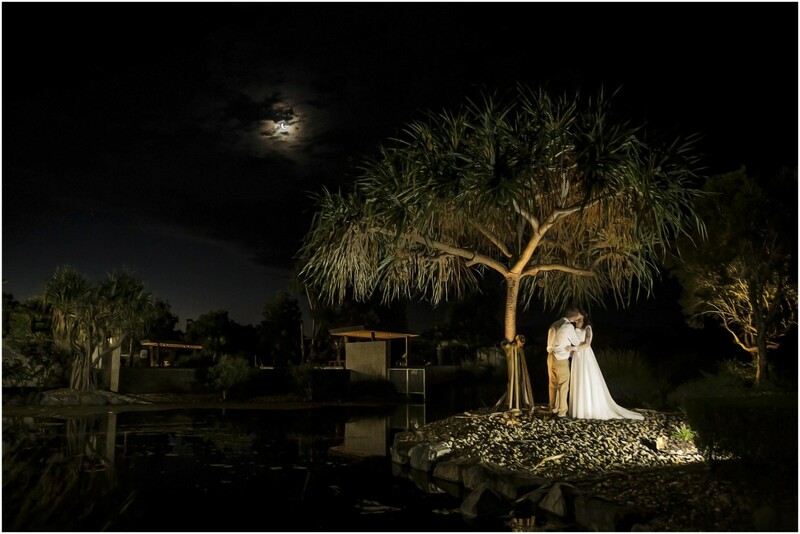 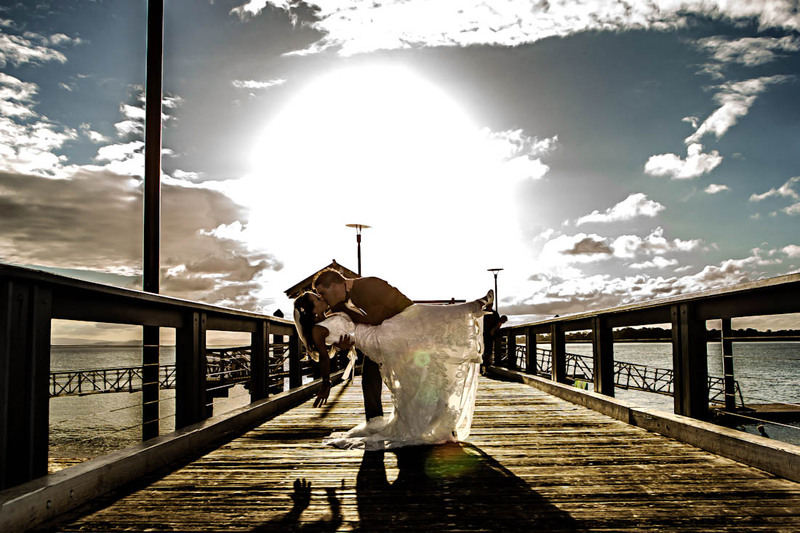 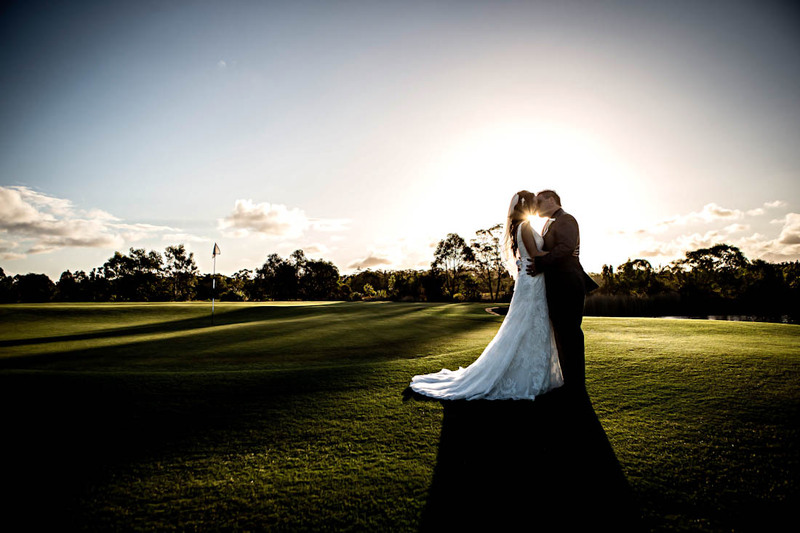 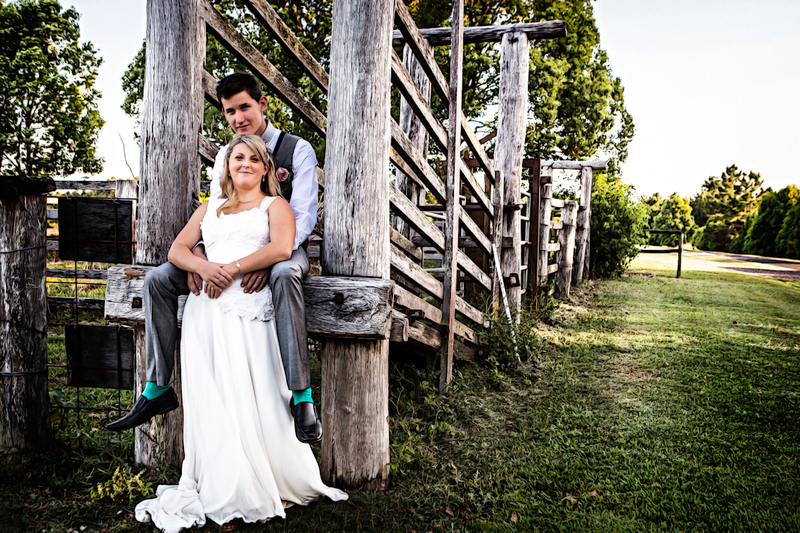 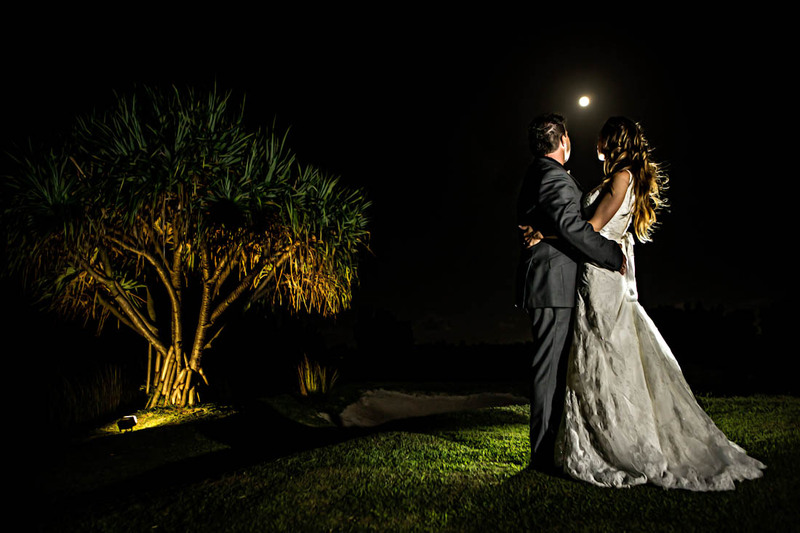 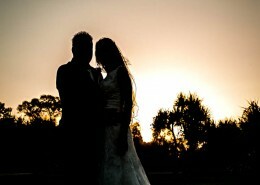 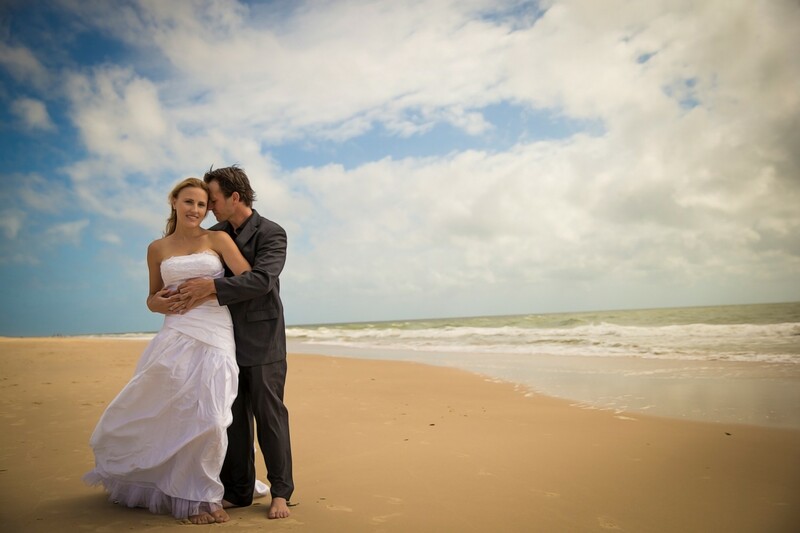 Locations where to have your wedding at Noosa on the Sunshine Coast. 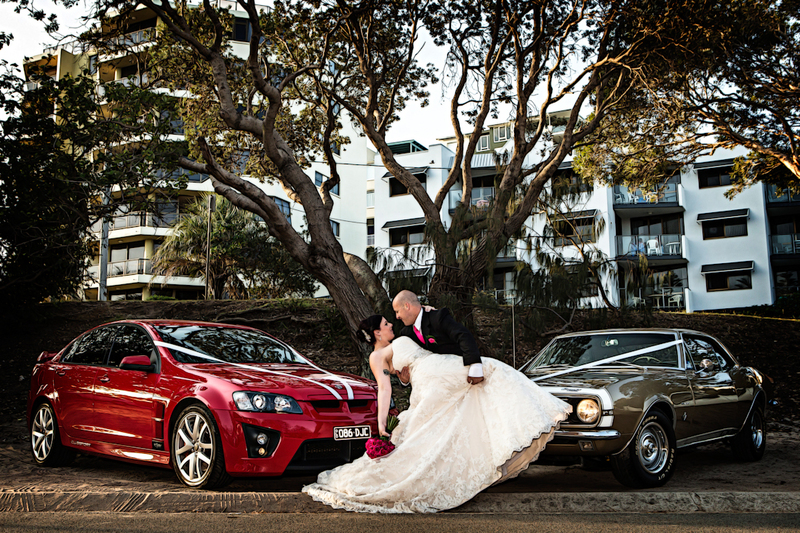 http://www.creative-elegance.com.au/wp-content/uploads/2013/10/Malinda-Ryan-_0203.jpg 3168 4752 admin http://www.creative-elegance.com.au/wp-content/uploads/2013/10/106pxwhite.png admin2013-12-13 20:23:462013-12-13 20:23:46Locations where to have your wedding at Noosa on the Sunshine Coast. 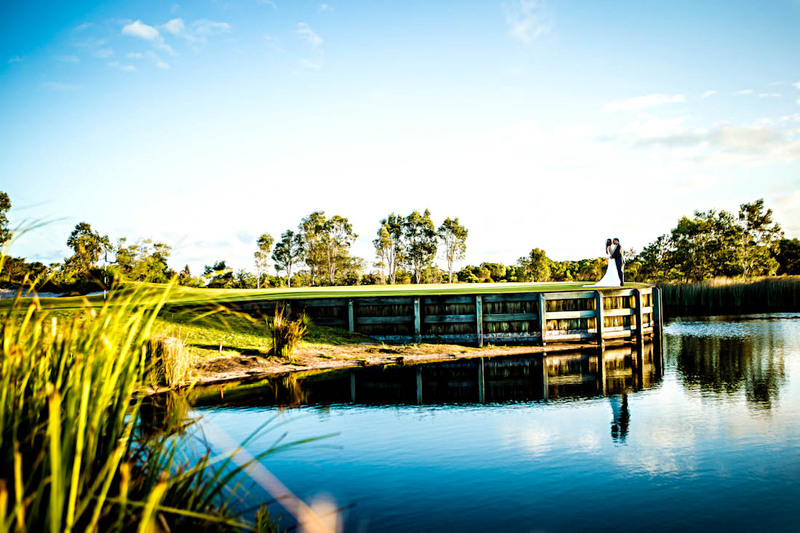 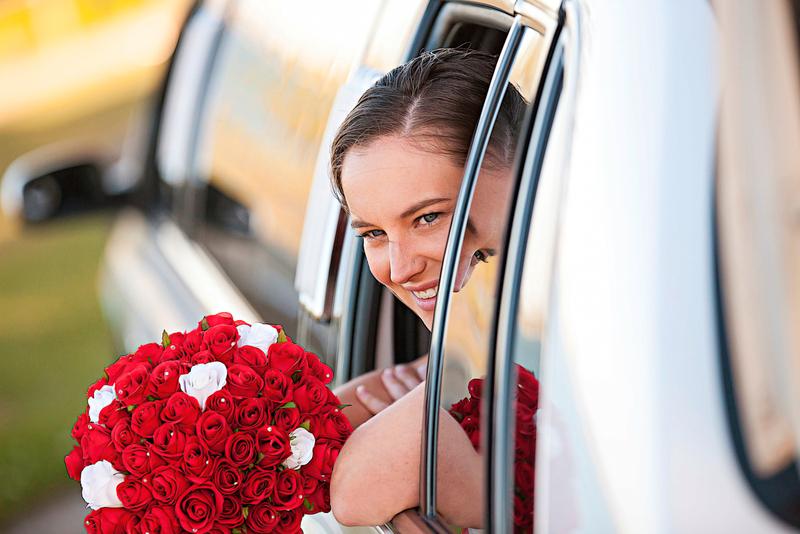 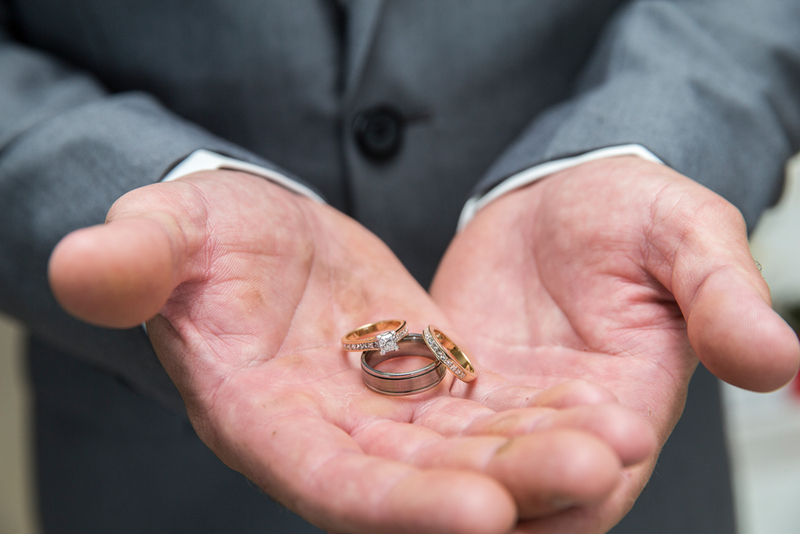 Locations to get married on the Gold Coast. 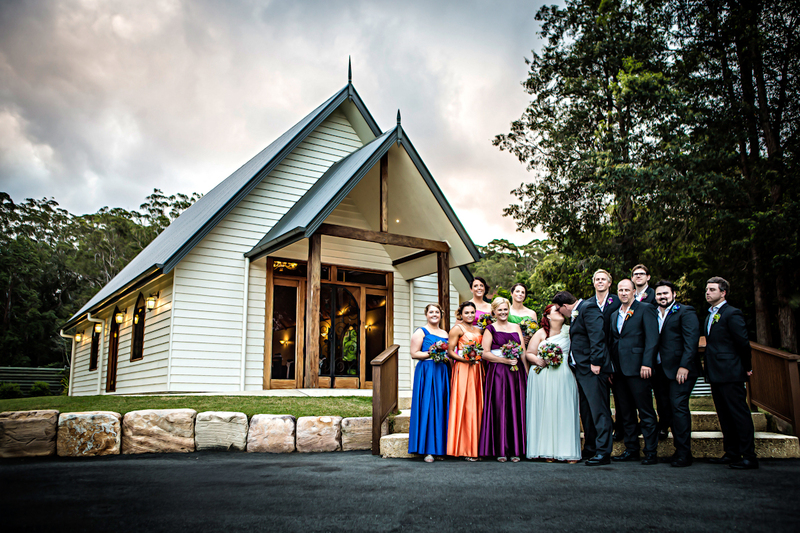 http://www.creative-elegance.com.au/wp-content/uploads/2013/11/Wedding-Photos-449.jpg 1100 733 admin http://www.creative-elegance.com.au/wp-content/uploads/2013/10/106pxwhite.png admin2013-12-12 19:44:462013-12-12 19:44:46Locations to get married on the Gold Coast.